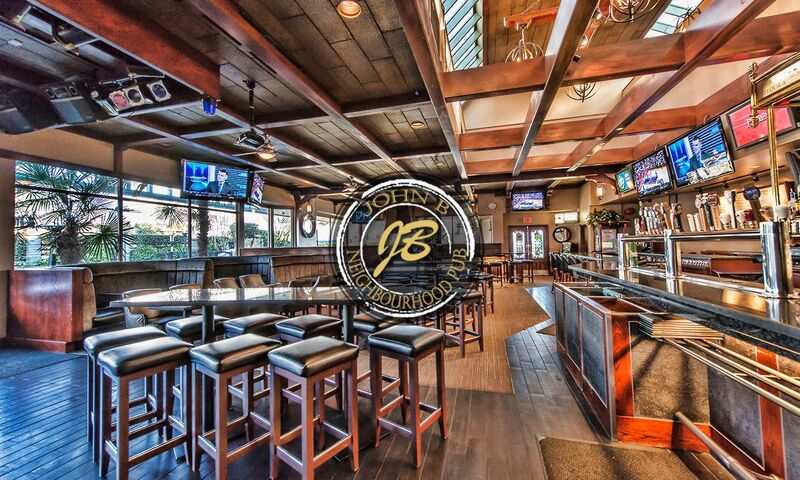 Join Russell Brewing as we take over the taps at The John B Pub!  Come experience all that Russell has to offer, from classics like our Angry Scotch Ale to our newest release, the Papaya Milkshake IPA. 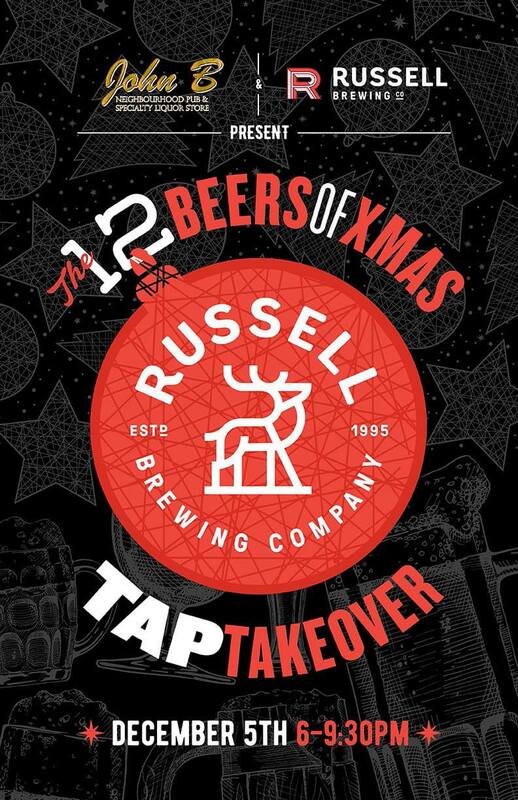 We have a beer for everyone! !